Facebook has secured a licence to set up an office in China in an apparent attempt to break into the lucrative market where its website is blocked. The firm said it would be an "innovation hub to support Chinese developers, innovators and start-ups". If the office opens, it would be the firm's first formal presence in China. However, the office's registration has since been removed from the Chinese government website, suggesting possible complications, the New York Times says. China is the world's biggest social media market, but access to websites such as Twitter, Facebook and YouTube is blocked in the country. Instead, Chinese users can only access domestic social media sites such as Weibo, Renren and YouKu, which the government can monitor. Facebook founder Mark Zuckerberg has already made several attempts to charm Chinese officials, even going so far as to learn Mandarin. The Facebook subsidiary has been registered in the southern China city of Hangzhou and financed with an investment of £30m, according to the details of the filing, which were seen by Reuters and the New York Times on China's National Enterprise Credit Information, before they were removed. It has long been an ambition of Facebook to be in China. Mark Zuckerberg went as far as learning Mandarin, and going for a jog around Tiananmen Square in March 2016. But as recently as last week, it seemed any moves in the country had stalled. 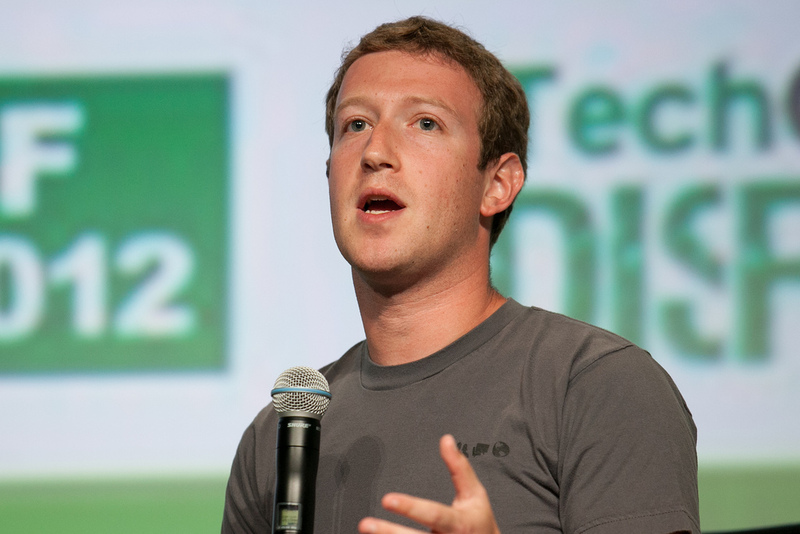 "We're a long time away from doing anything" in China, Zuckerberg told technology news site Recode. But it's a start - and a chance for Facebook to experiment doing business in the country. It will be interesting to look closely at the types of businesses the firm backs in the area, given China's record on the right to privacy. The social media giant said the office in China would be the same as hubs it has set up elsewhere, such as in France, Brazil, India and South Korea. "Our efforts would be focused on training and workshops that help these developers and entrepreneurs to innovate and grow," it said.